Take a tour of what’s up in the night sky for the month of May, 2014. The Unstable West Antarctic Ice Sheet: A Primer | NASA. “Years of Living Dangerously” is airing starting this weekend on Showtime; regardless of what is often said by talking heads, the fact remains that this is CONSENSUS science; those that claim it’s not human caused had better hope it is – at least that means we can change and begin reversing it. Check out the trailer – give the series a watch and make up your own mind. 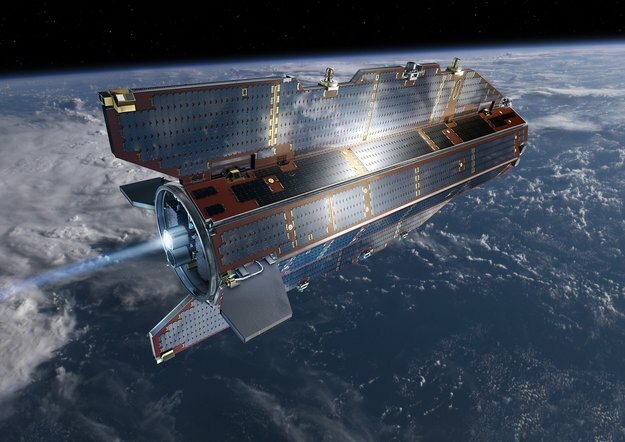 The ESA satellite, Gravity field and steady-state Ocean Circulation Explorer, (GOCE), has reached the end of it’s natural life and will be de-orbiting sometime in the next few days. The ESA currently does not have a projection as to where the satellite will reenter Earth’s atmosphere at this time however, as the de-orbit progresses, they will post approximate location(s). Today, I received my copy of Col. Chris Hadfield’s book, “An Astronaut’s Guide To Life”. I’ve been posting the short YouTube videos of the same name thinking “cute”. I now realize they are part of one of the most brilliant stealth marketing campaigns EVER…watch here and have a good chuckle. 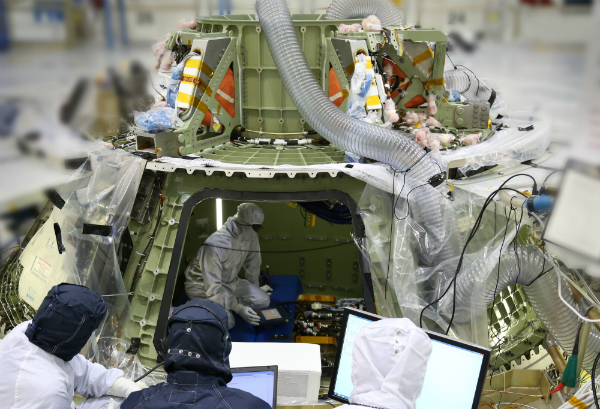 The first deep space craft for the United States, Orion, has powered up for the first time, in preparation for it’s first test launch scheduled for fall of 2014. Orion is a new type of craft designed to move both both crew and cargo further into space than any human has ever been before paving the way for human exploration of Mars and asteroid research. Although this initial test launch, EFT-1, will be from a Delta IV Heavy, NASA has in development, an all new rocket, Space Launch System, that will be the workhorse of the new program scheduled to begin in 2017 with Exploration Mission-1.